for $745,000 with 3 bedrooms and 4 full baths. This 2,880 square foot home was built in 2007 on a lot size of 0.19 Acre(s). 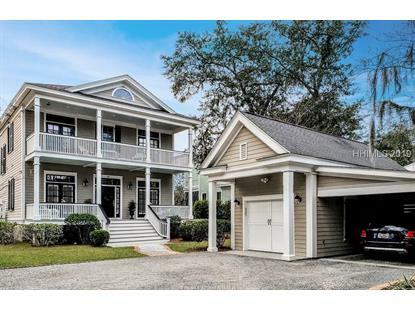 A grand, double-balcony home on the water, with views of the Broad River, Habersham Creek and the Lowcountry marsh. Enjoy magnificent sunrises and sunsets from the living room or screened porch of this 3 bedroom, 4 bathroom home (plus a den downstairs). 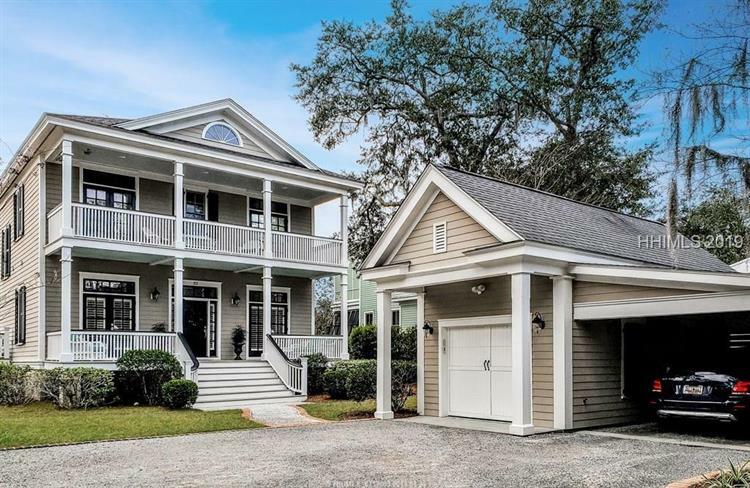 Situated in coastal community of Habersham in Beaufort, SC, this southern beauty has an open floor plan that overlooks the water, while still giving you traditional touches like a formal dining room. Water views are abundant from almost every room including the living room, kitchen, and upstairs bedroom. Relax on either upper or lower screened veranda.